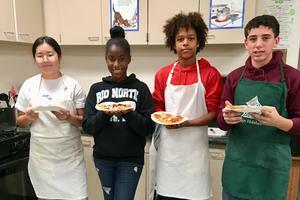 Pizza day in foods! Beautiful! Exploring the influence of Rome with Ms. Kratofil! 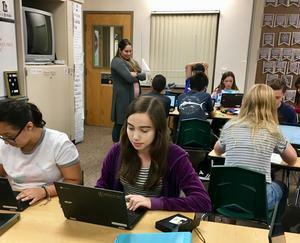 Ms. Mistry's student's prepare for an October show! 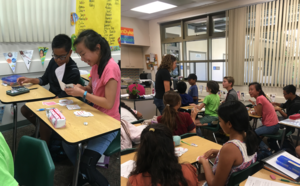 Ms. Van Dyke's class has fun with probability! Early morning at Rio-it’s a great day for learning! Ms. Groller's students are having a walk about math test review! 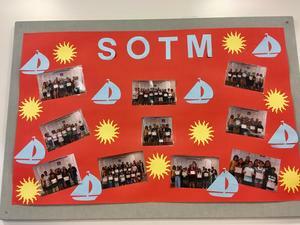 Congratulations to our SOTM winners for September! 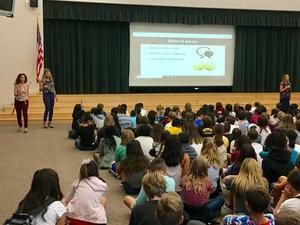 Counselor Talks are taking place this week! We love our Rio counselors! Ms. Stroh's students examine speed, motion and force!